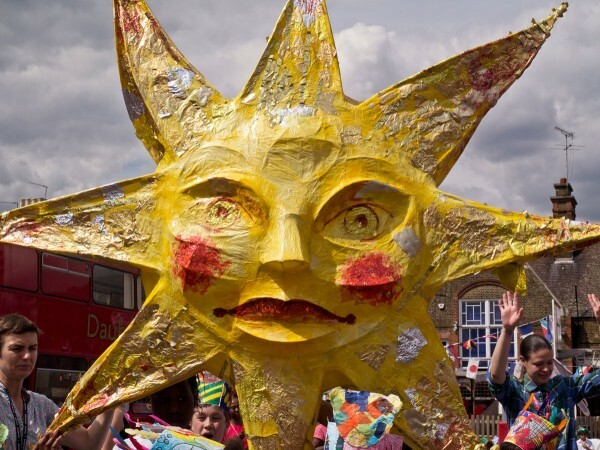 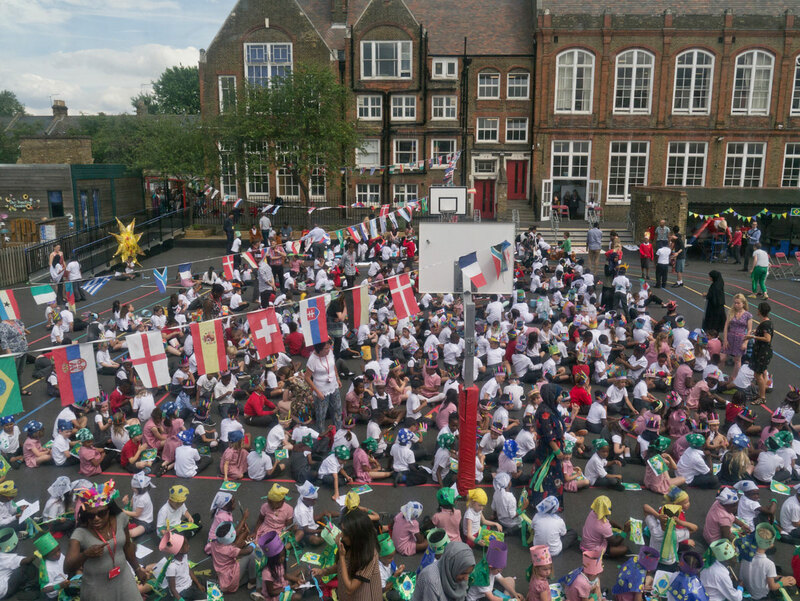 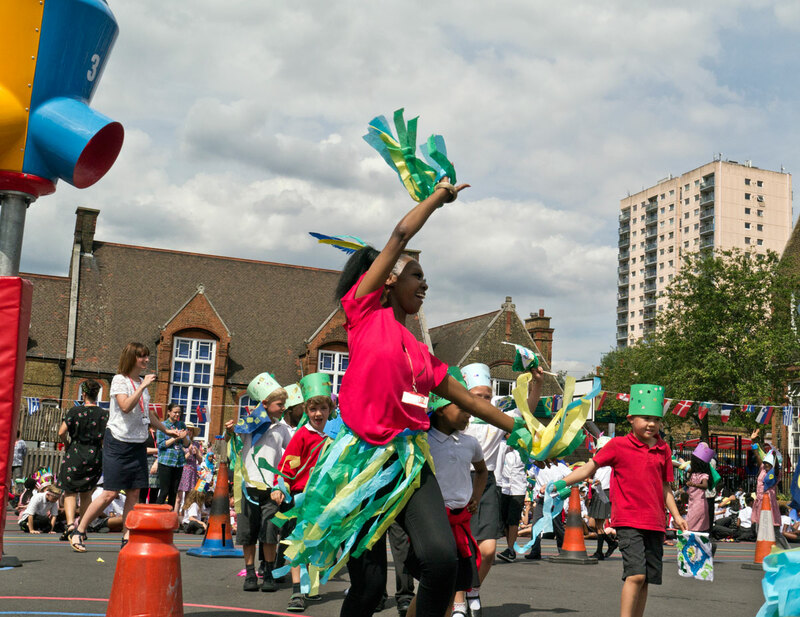 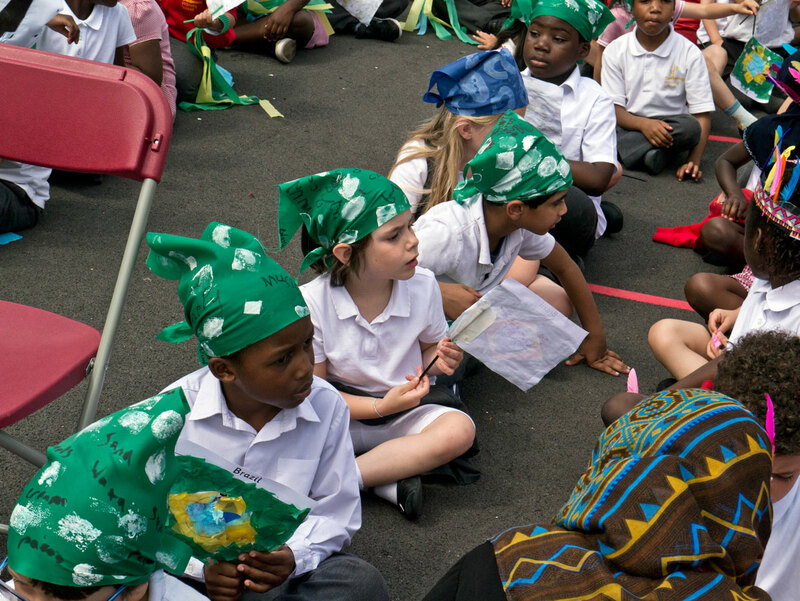 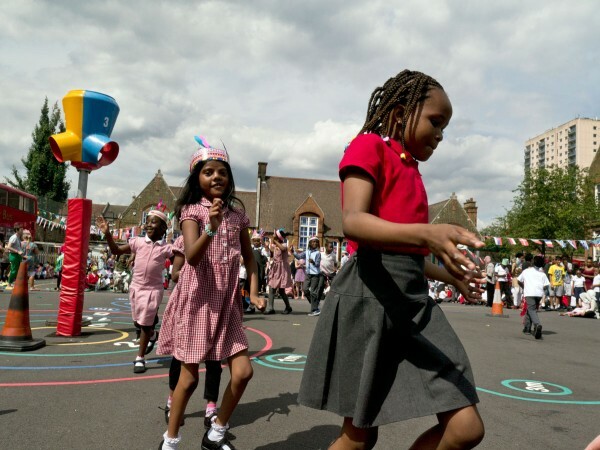 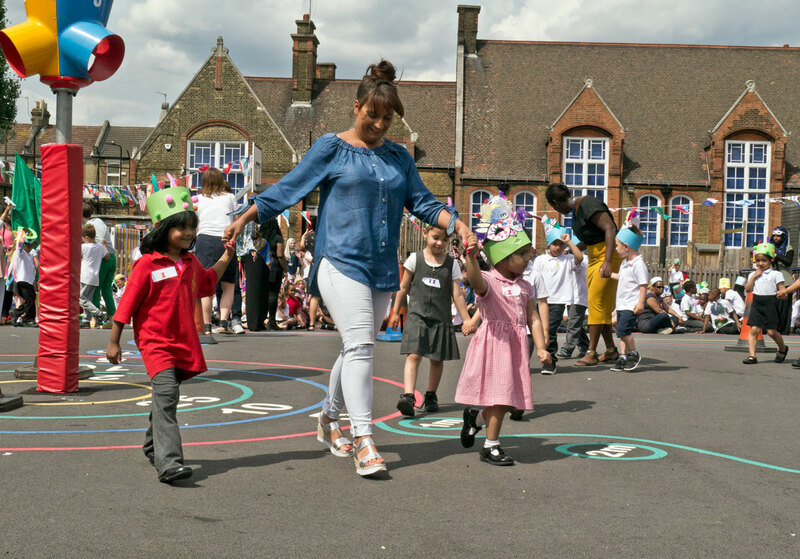 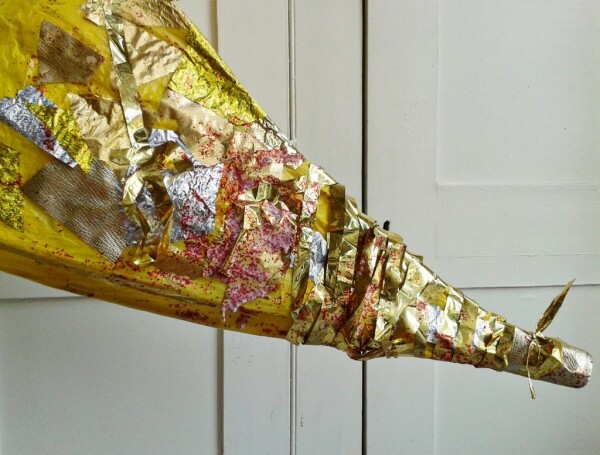 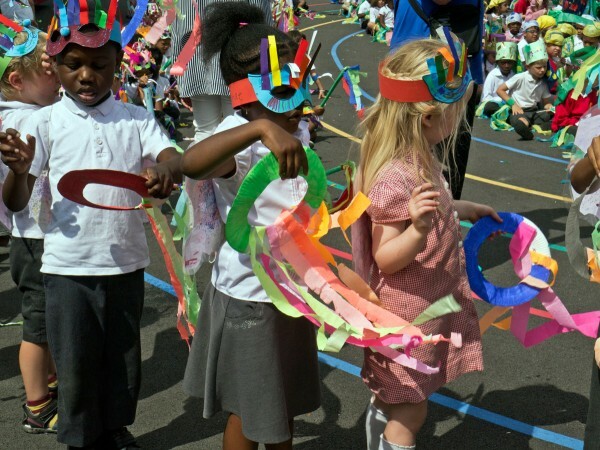 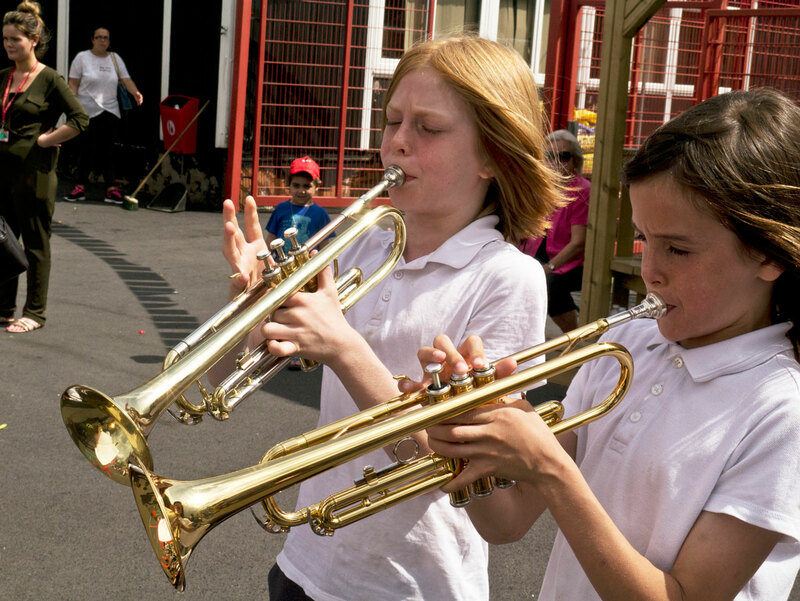 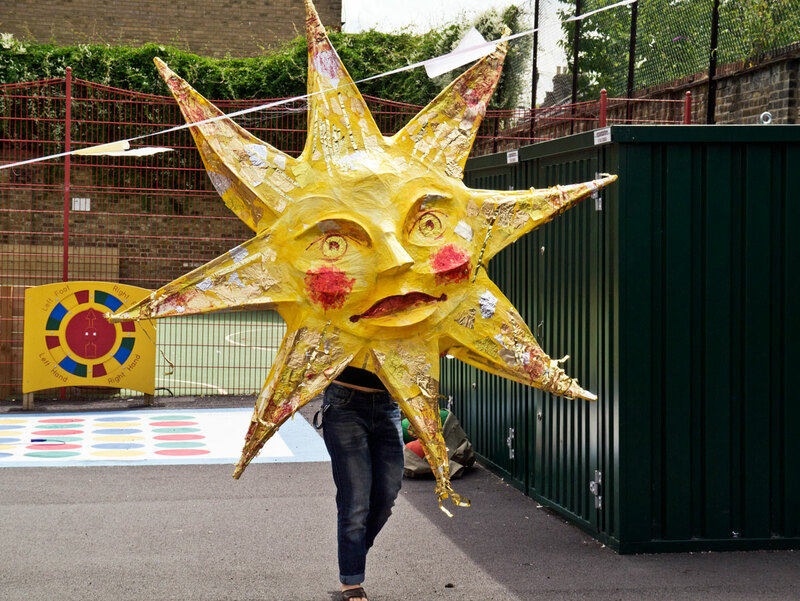 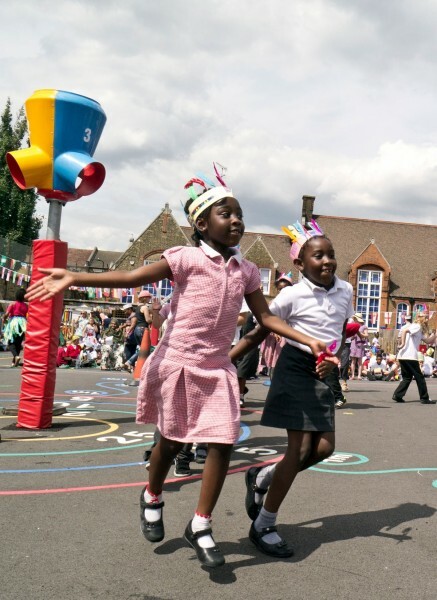 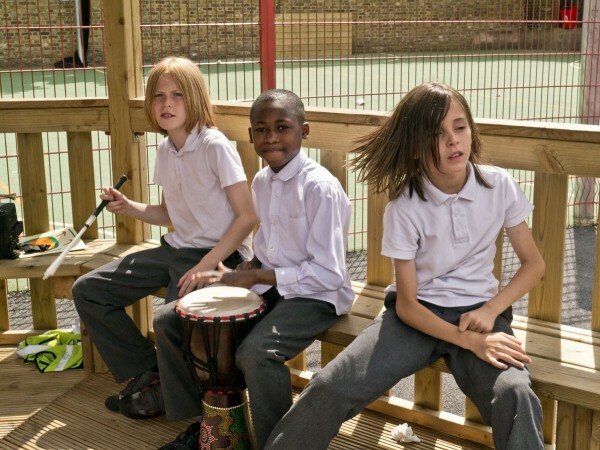 During each Summer term, Daubeney School in Hackney traditionally has a carnival parade to celebrate the end of the academic year. 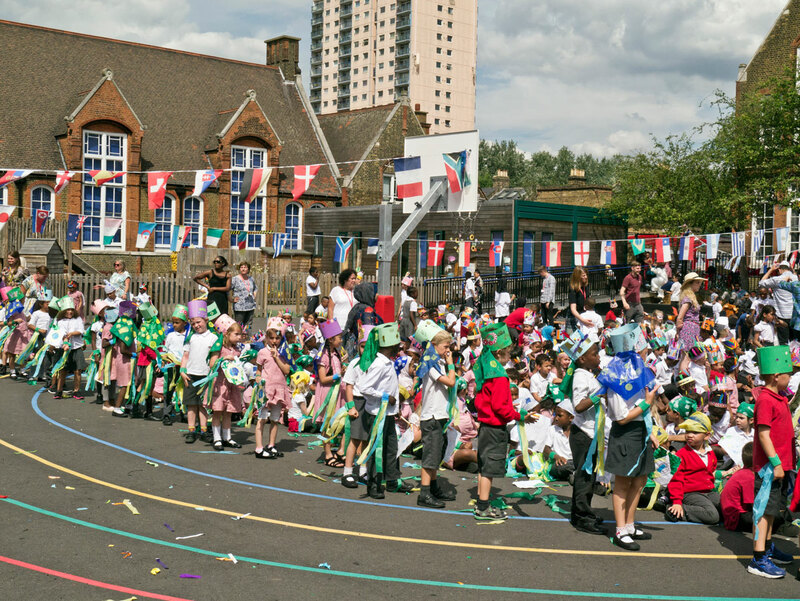 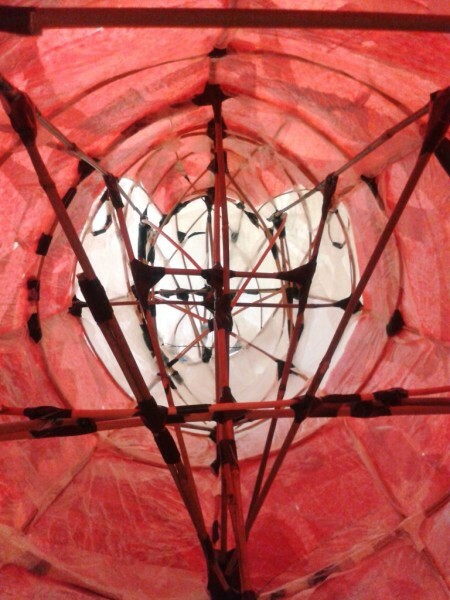 All the children and their families gather in the school playground to enjoy this artistic spectacle. 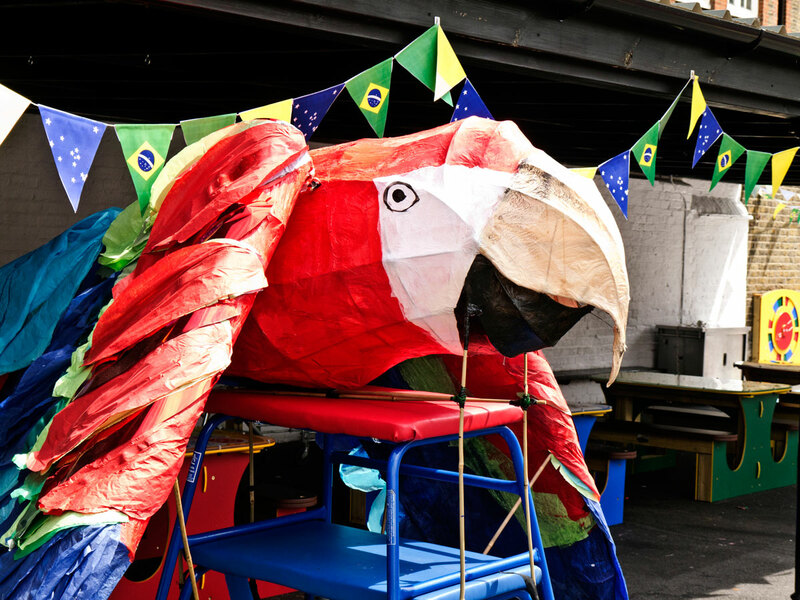 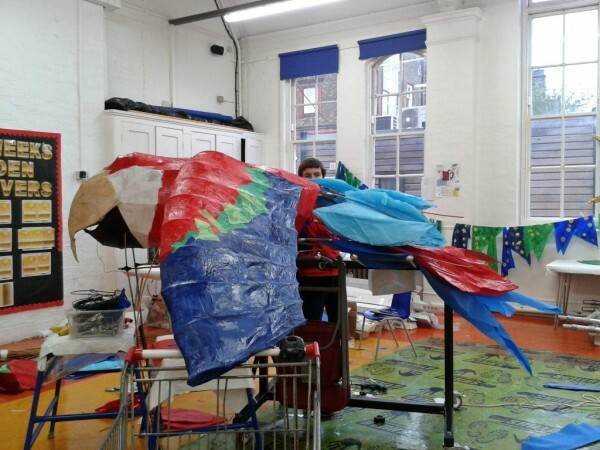 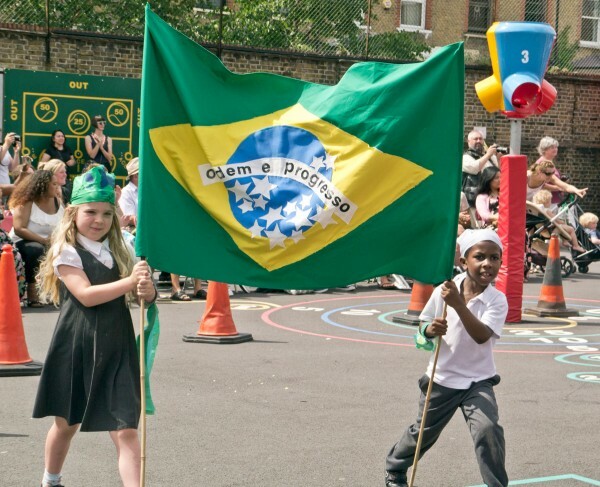 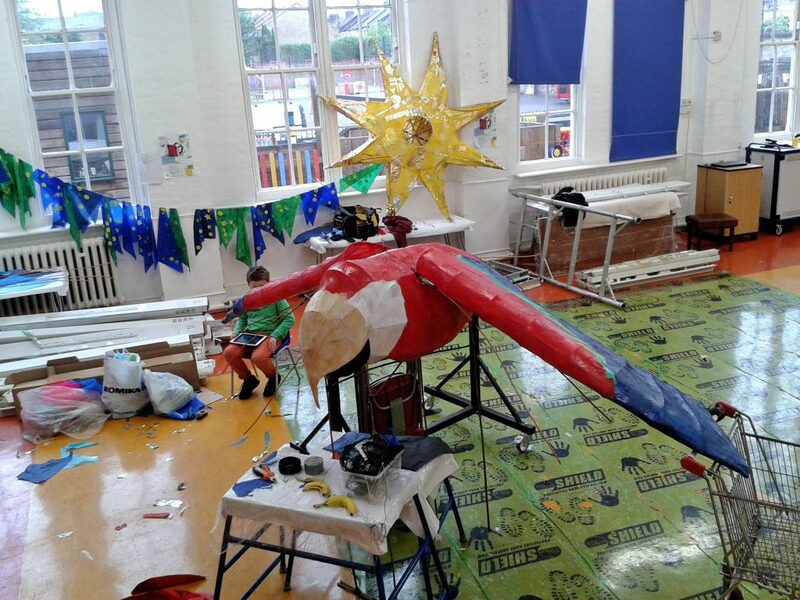 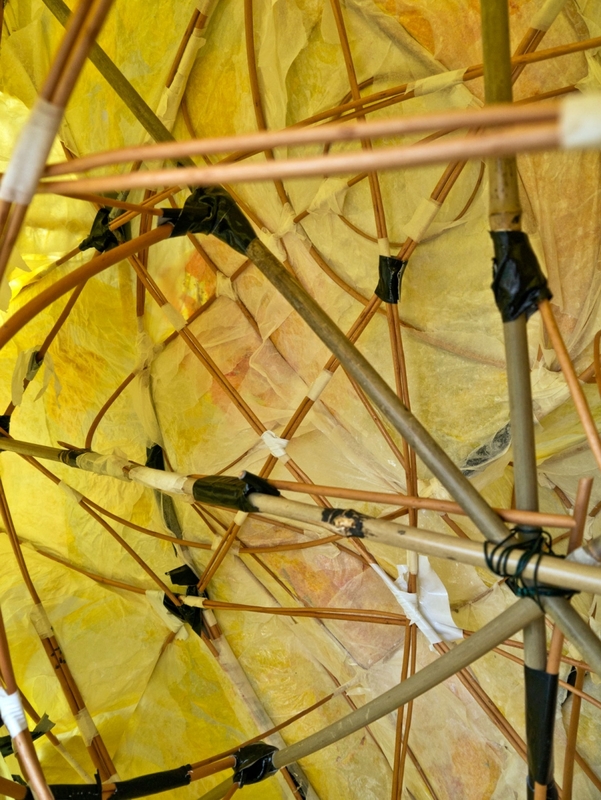 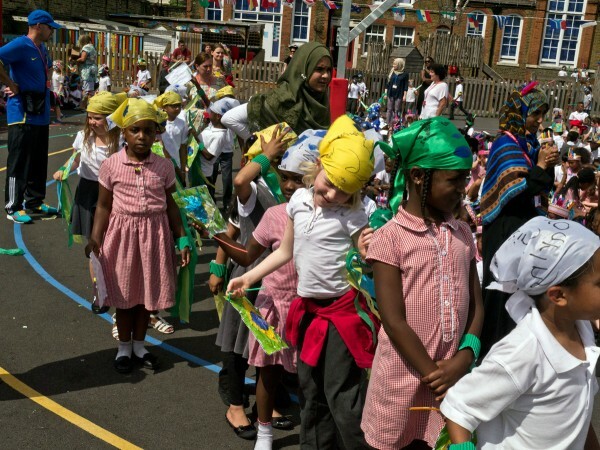 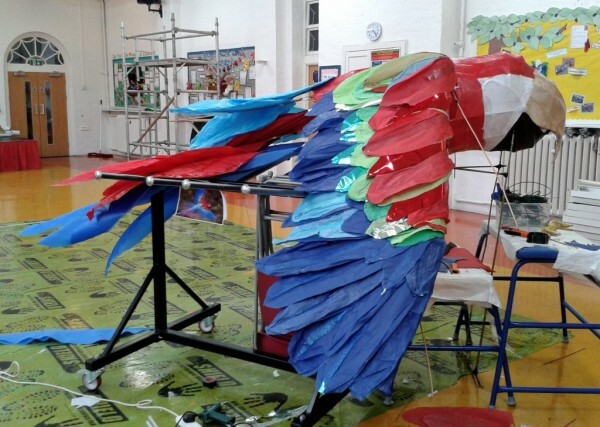 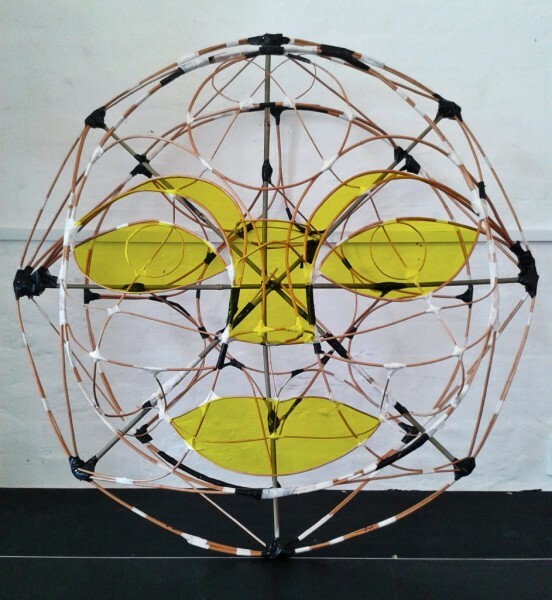 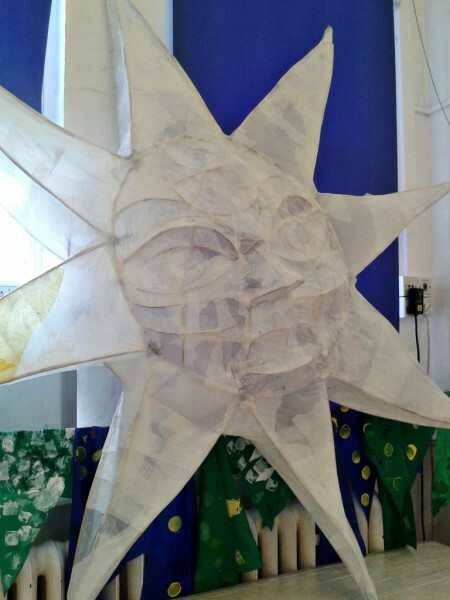 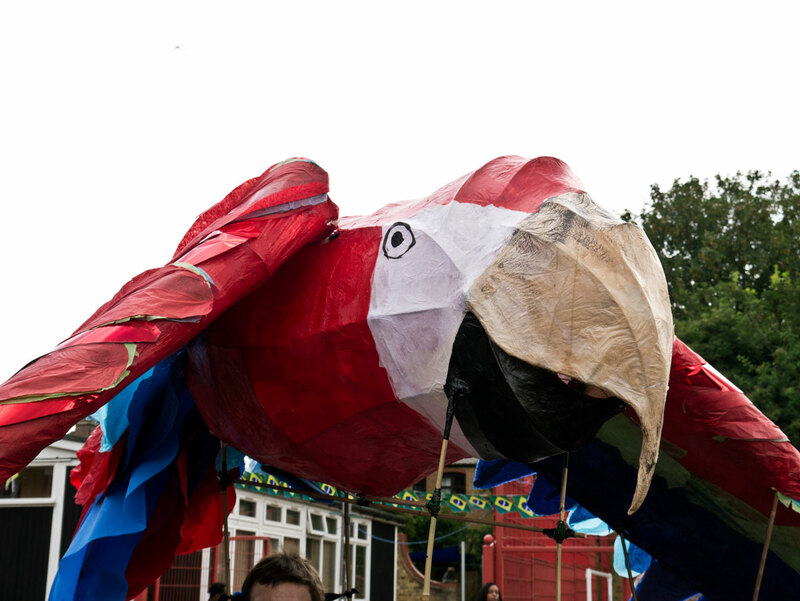 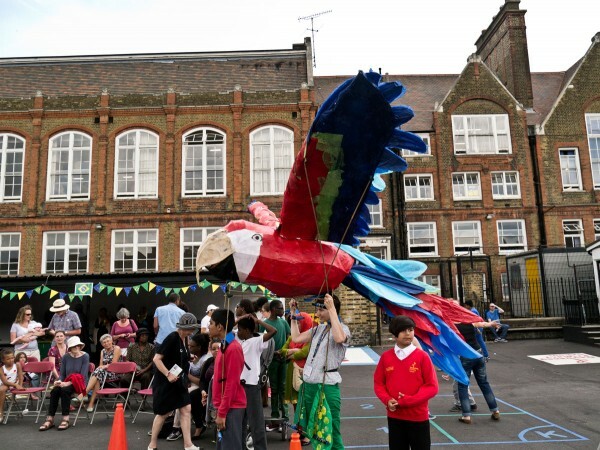 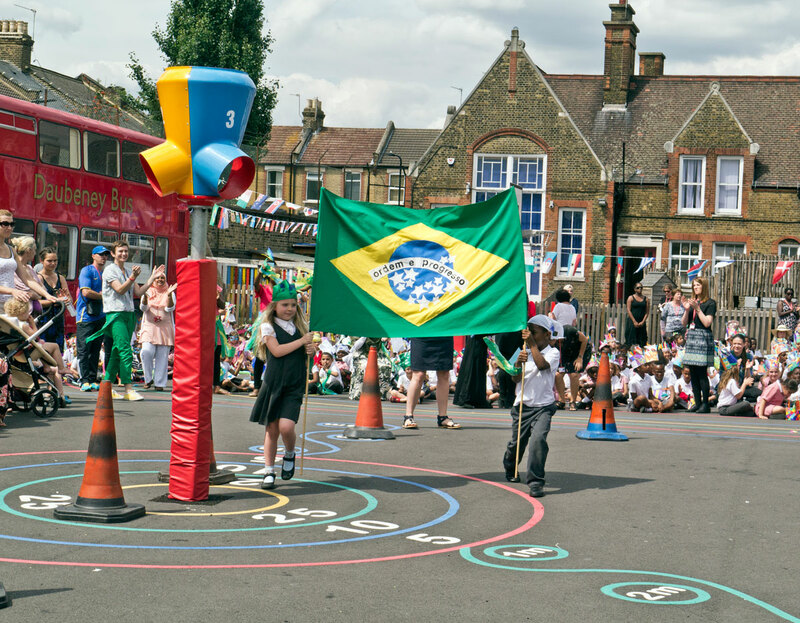 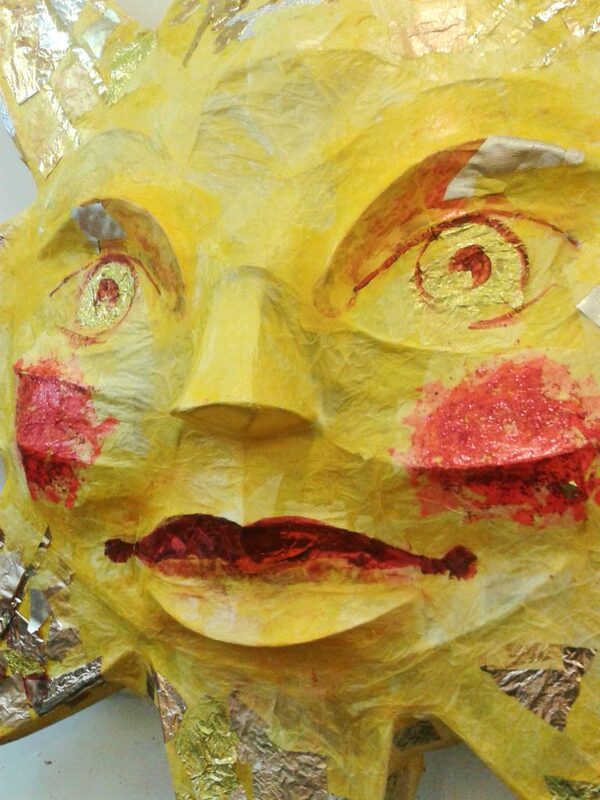 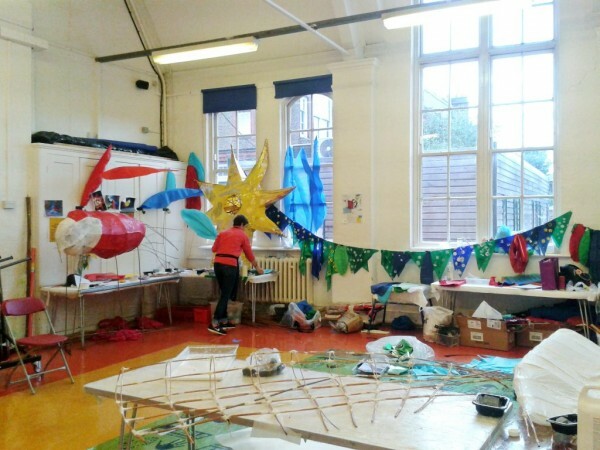 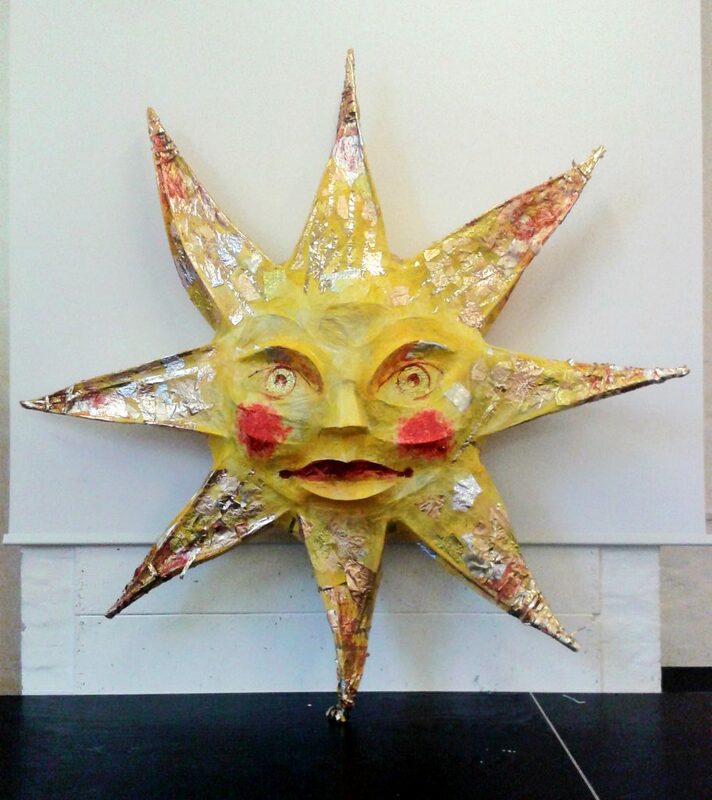 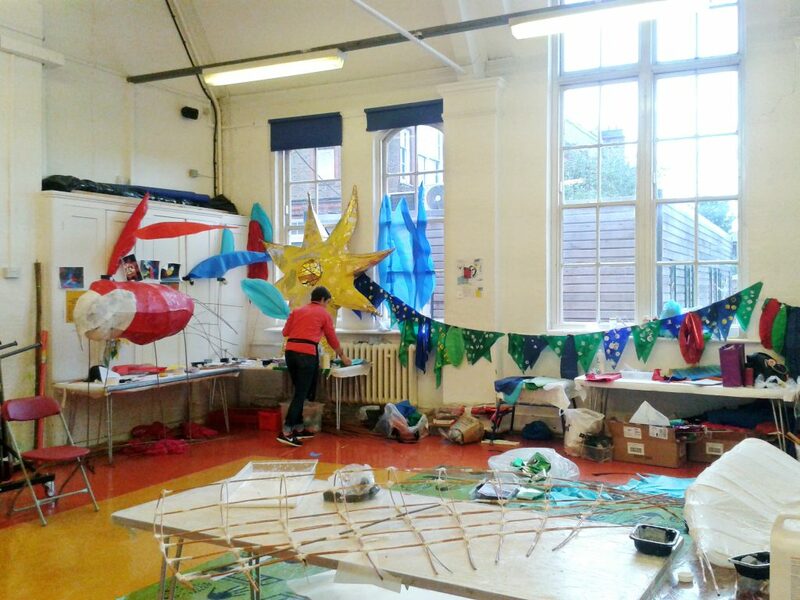 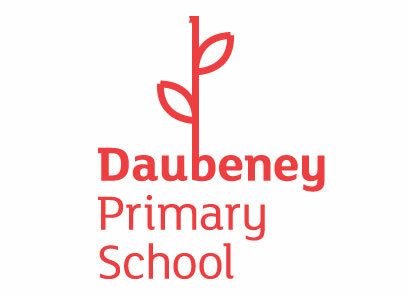 This year following the heat of the Olympics, Daubeney are taking their inspiration from the masters of carnival in Brazil. 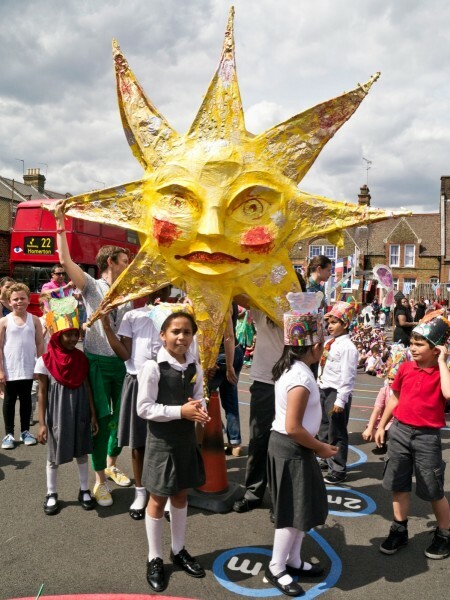 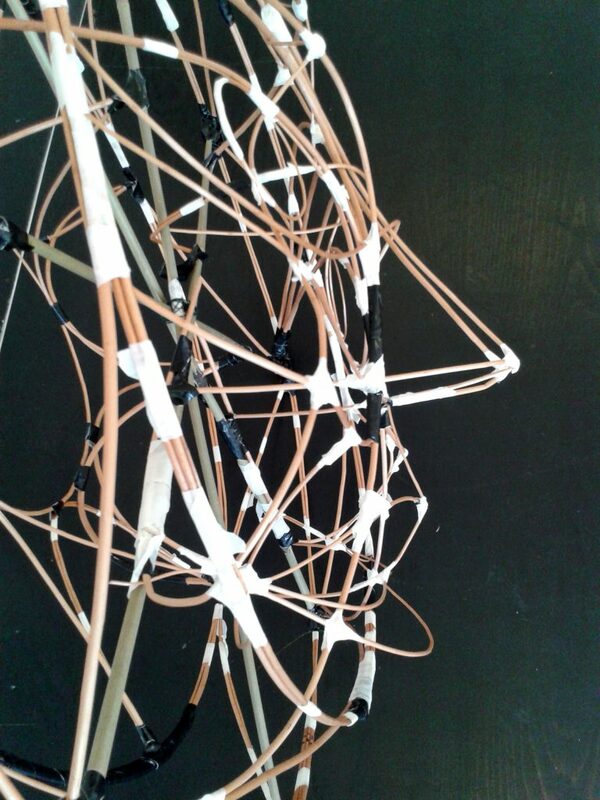 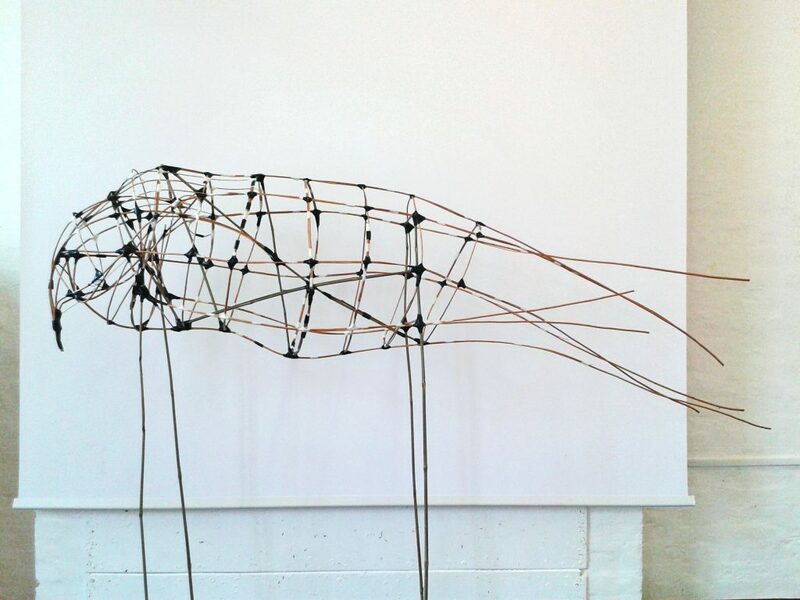 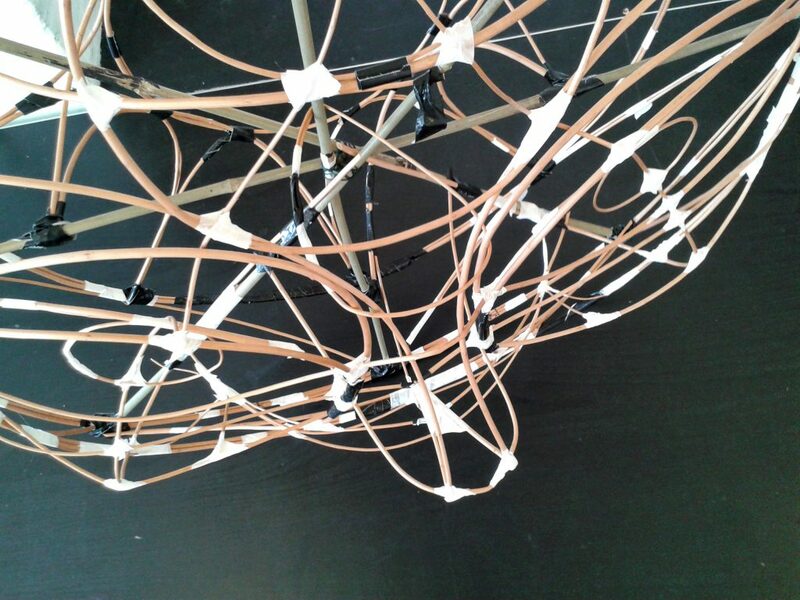 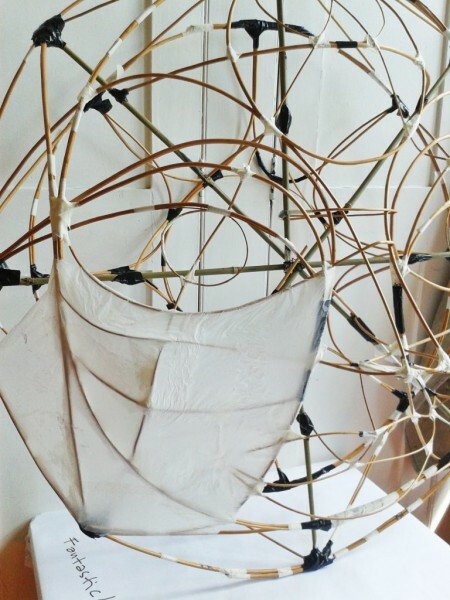 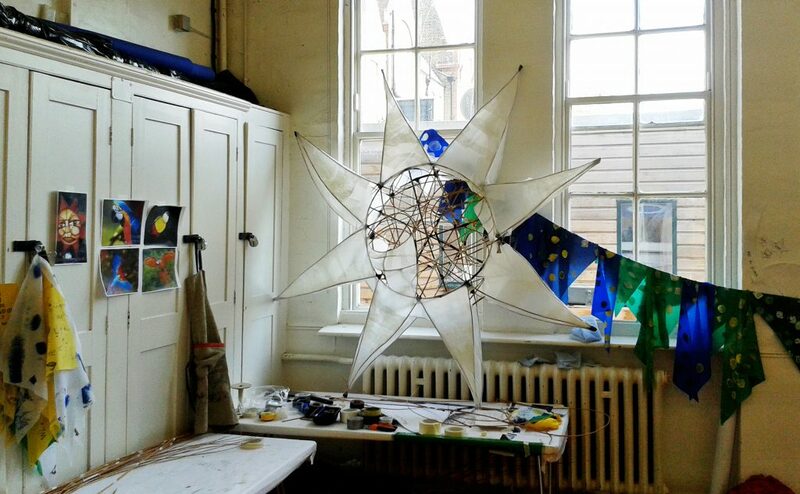 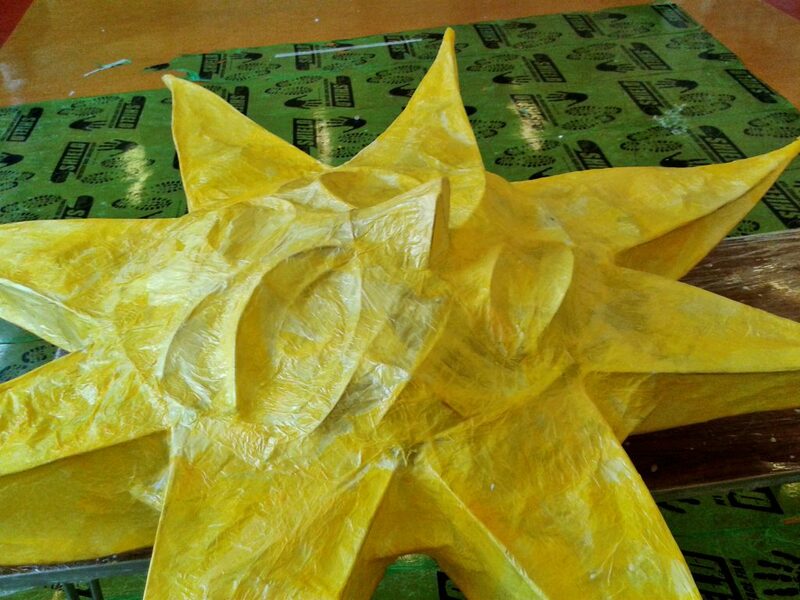 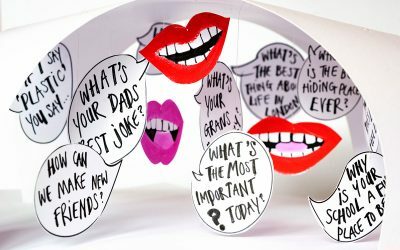 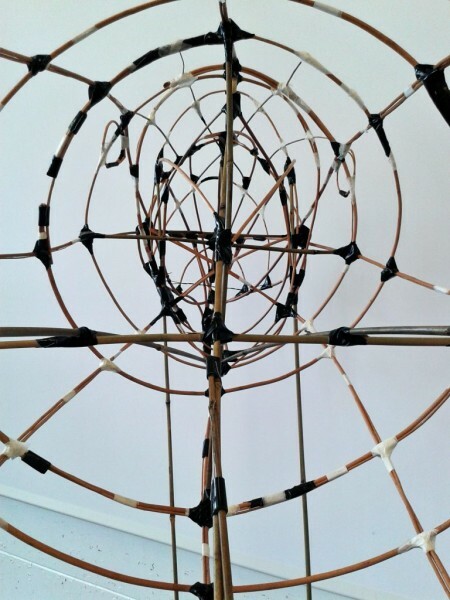 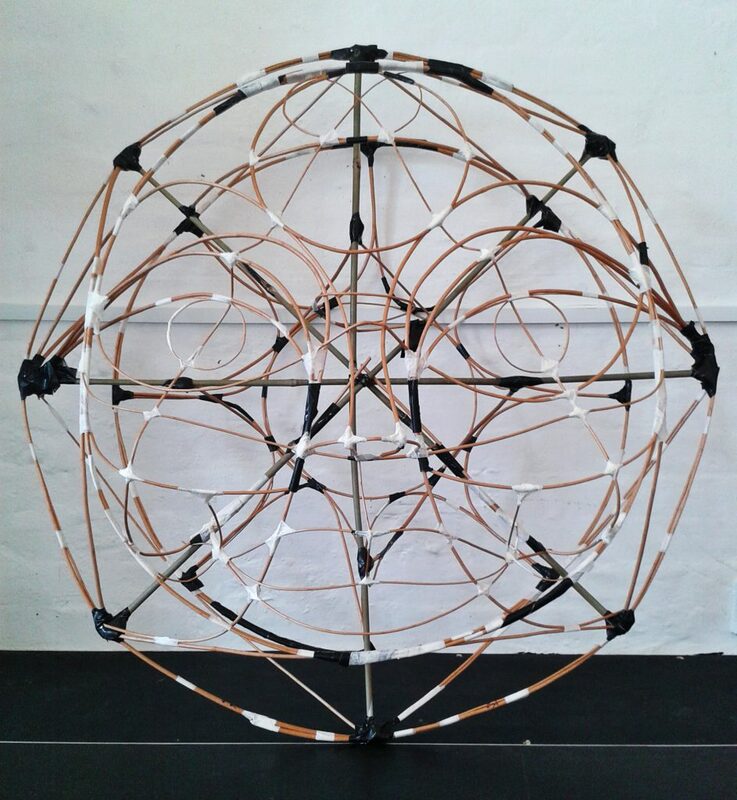 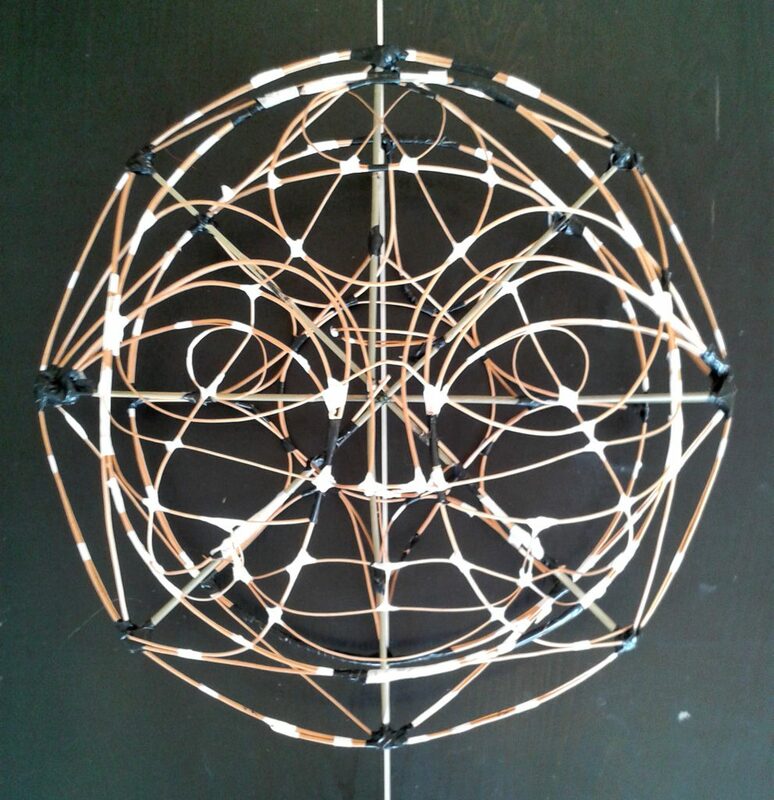 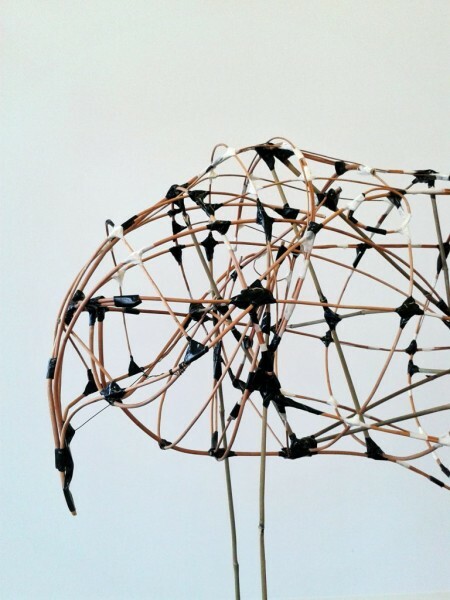 We were given the challenge of creating props and accessories for the children to carry during their parade.